Duration: ~12h Price:single: 285 eur, for 2: 145 eur/pers, for 3: 135 eur/pers, for 4: 125 eur/pers, from 5: 115 eur/pers, for 6 people :99 eur/pers. ; from 7 people : 89 eur/pers. 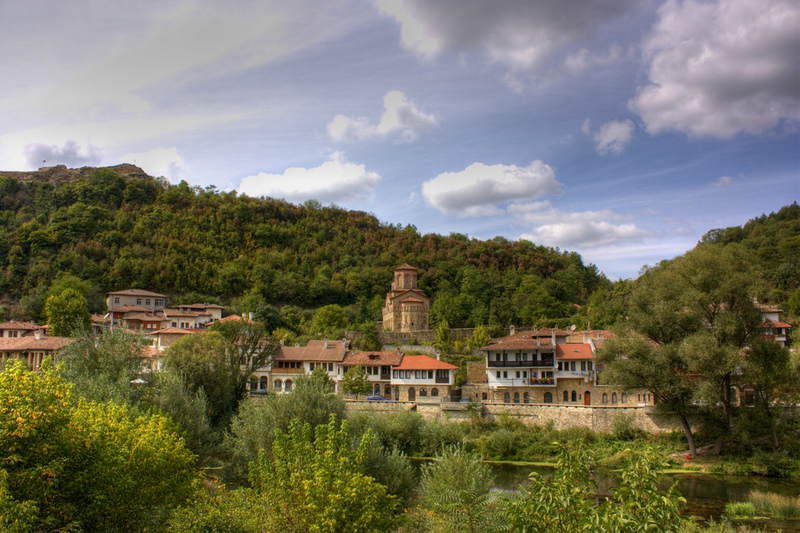 Veliko Tarnovo is one of the most remarkable towns in Bulgaria. 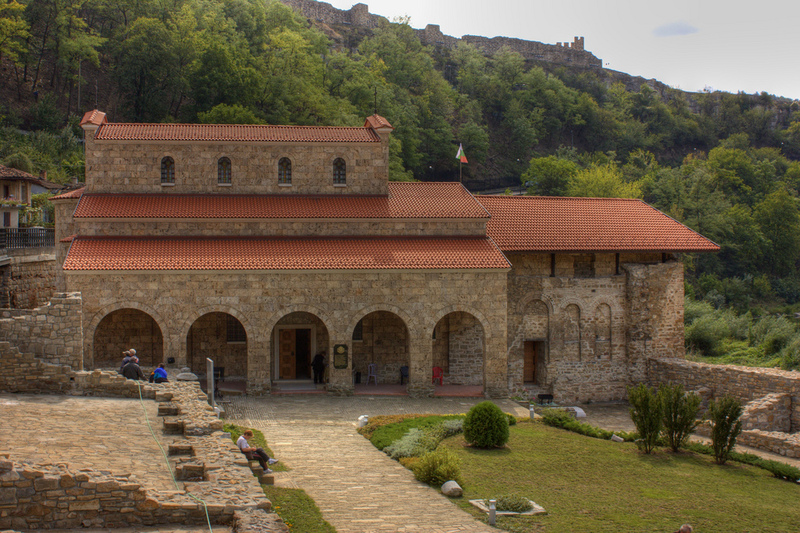 If you want to experience the magnificence of past historic developments, Veliko Turnovo is the place to go.The town acted as capital during the Second Bulgarian Kingdom from 1186 to 1393. 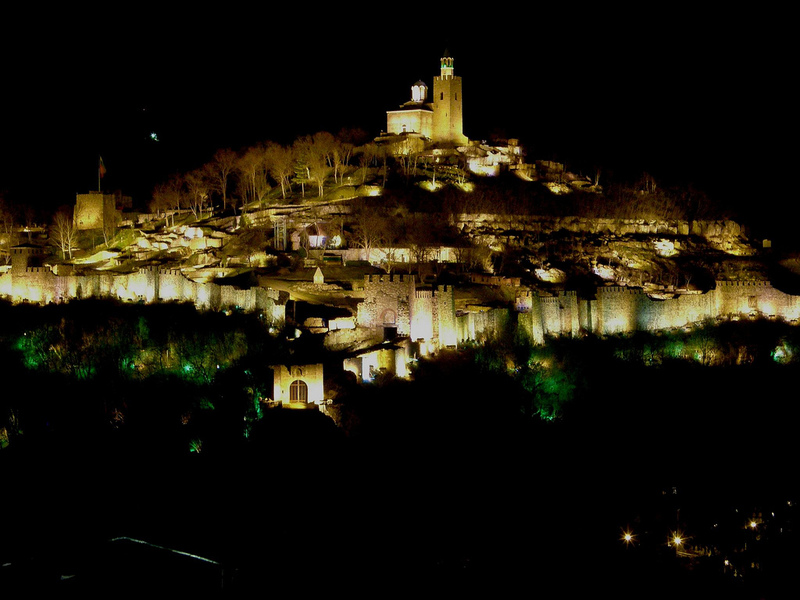 During these centuries, Veliko Turnovo was considered one of the most outstanding cities in this part of Europe. 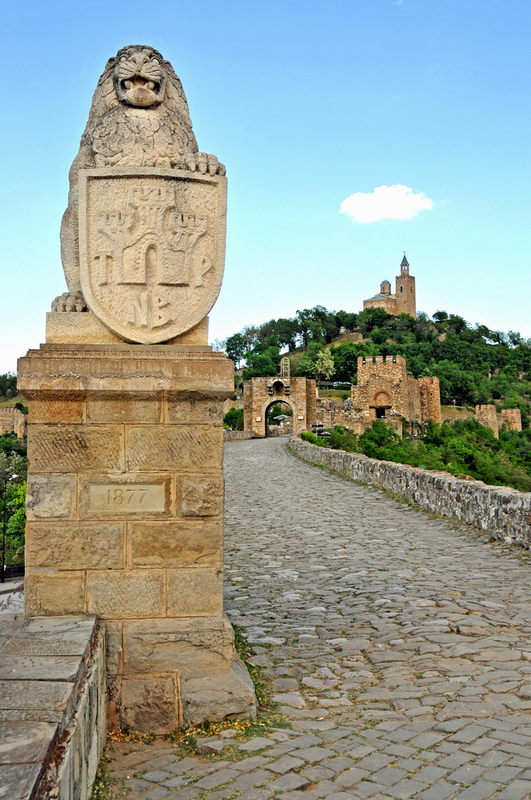 Fortress remains, traditional houses positioned on the hills and bridges create Veliko Turnovo’s beauty and authentic looks. Tsarevets Fortress.Architecture-museum preserve Tsarevets is located on a hill carrying the same name. The hill hosts the remains of a citadel. It housed the tsar’s palace and the bishop’s residence. The fortress was built over the ruins of ancient settlements, the oldest one dating back to the 4th millennium BC. In the 9th century, the ruins were used as the foundation for the building of the Bulgarian fortress. Today, visitors can see the remains of the upper town citadel, where the king’s palace was positioned. 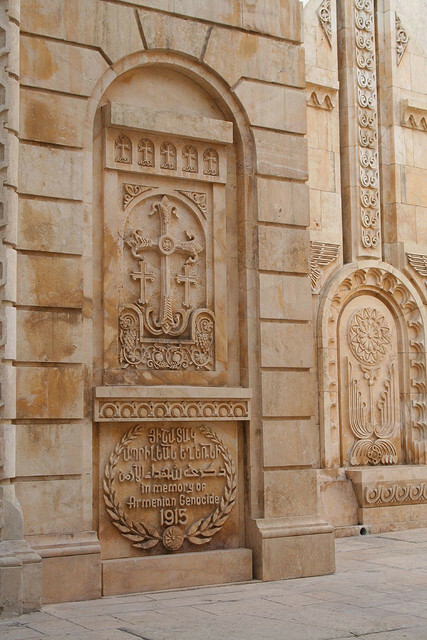 It had its throne hall, patriarchate and patriarch’s residence. An architecture museum is set on the hill. Trapezitsa Fortress (sightseeing).Trapezitsa is the second most important fortification in the Old Bulgarian capital of Turnovo. Its name means either trabeza (table) or derives from the word trapezium, giving an idea of its shape.Being a part of the capital, Trapezitsa hosted many beautiful buildings and churches. 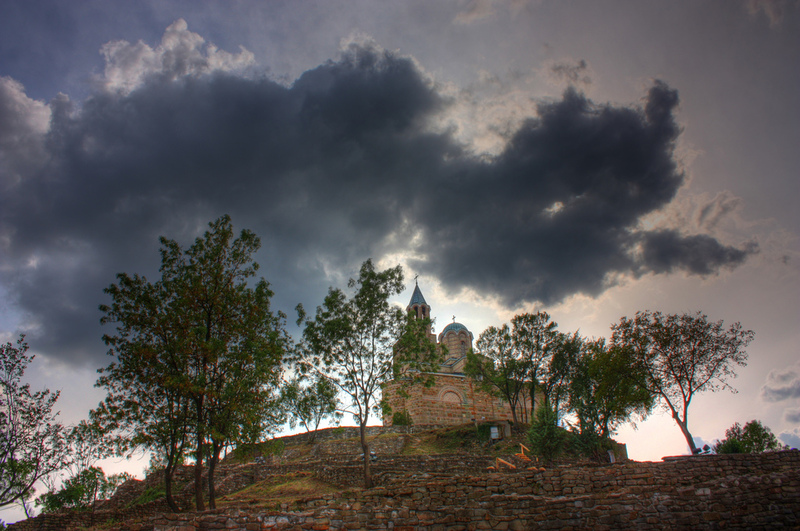 The main Christian buildings of Turnovo, as well as the patriarch’s residence were kept behind the thick fortress walls. 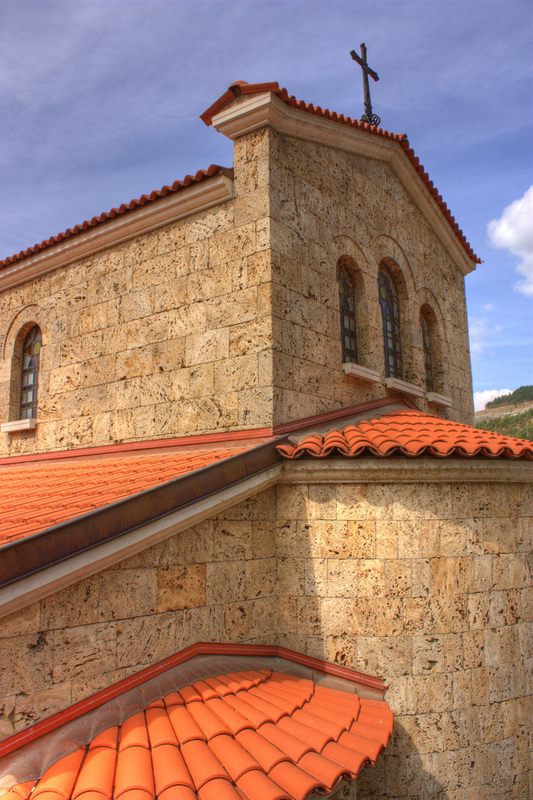 During excavation works in the beginning of the 20th century, archaeologists discovered the remains of at least 17 churches, each of them a beautifully decorated and playing role in Bulgarian history. Arbanassi Village is a village in Veliko Tarnovo Province of central northern Bulgaria , set on a high plateau between the larger towns of Veliko Tarnovo (four kilometres away) and Gorna Oryahovitsa. It is known for the rich history and large number of historical monuments, such as 17th- and 18th-century churches and examples of Bulgarian National Revival architecture, which have turned it into a popular tourist destination.The village’s name comes from the word Arbanas. This is how Slavic people referred to the people living in what is present day Albania. From this word comes the Turkish arnavut, which was used to denote Albanians.